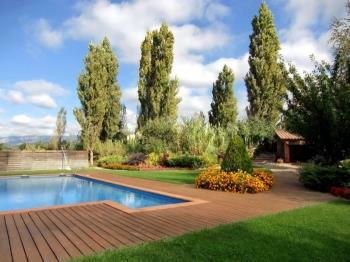 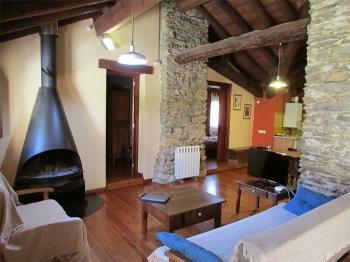 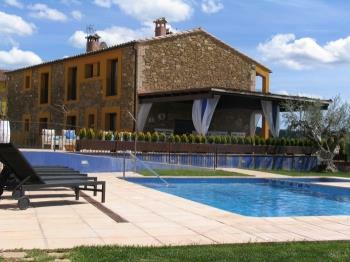 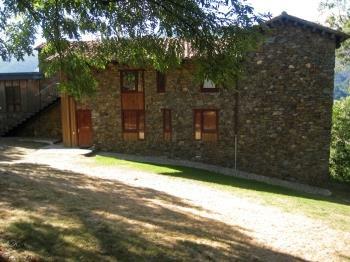 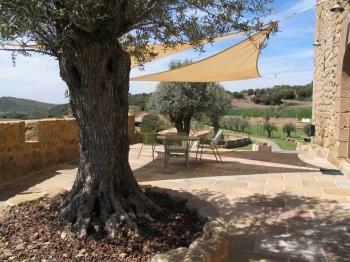 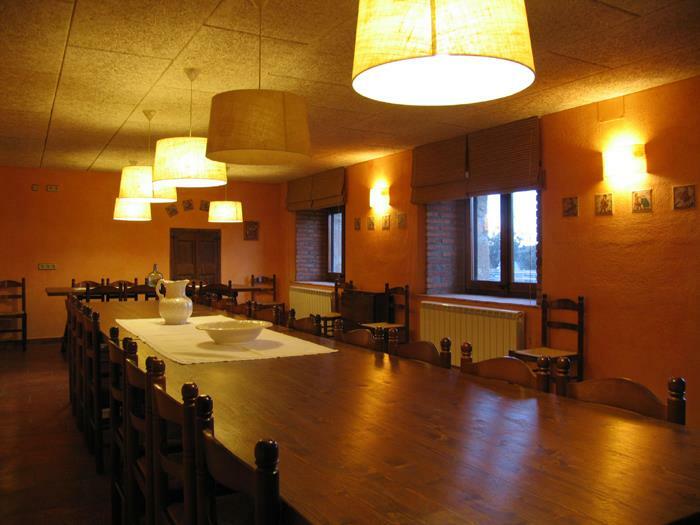 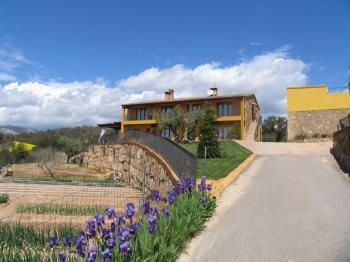 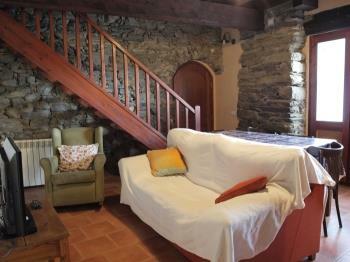 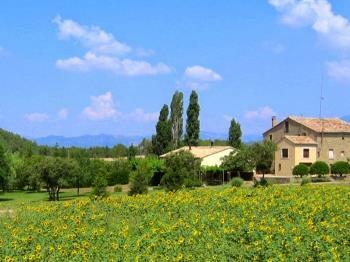 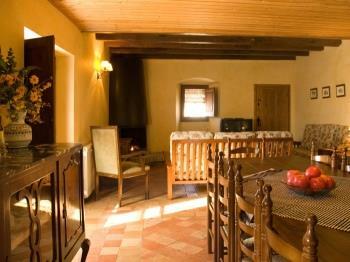 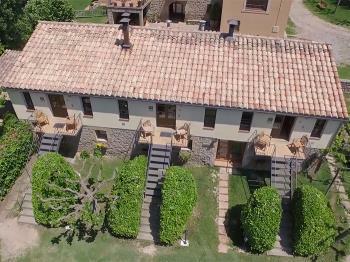 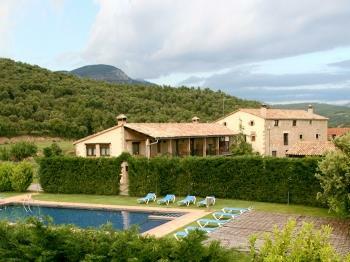 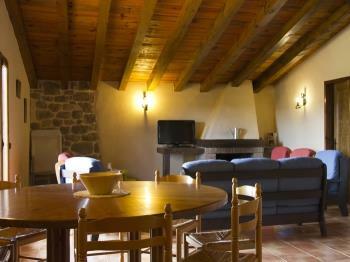 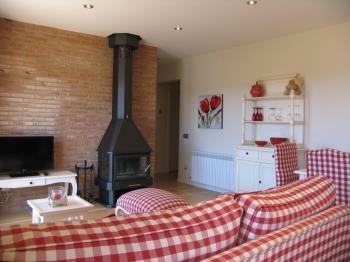 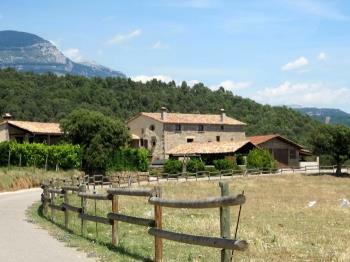 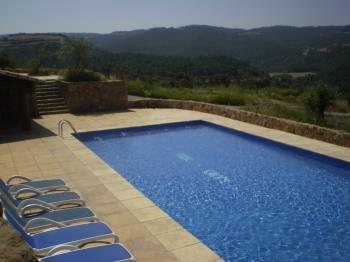 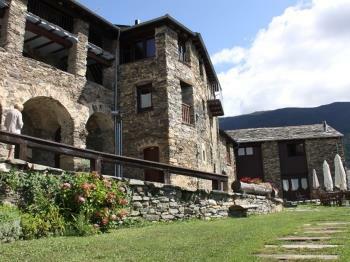 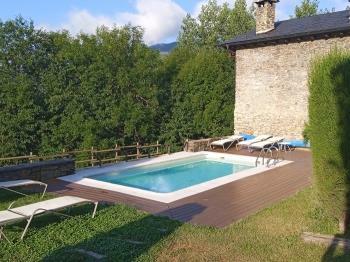 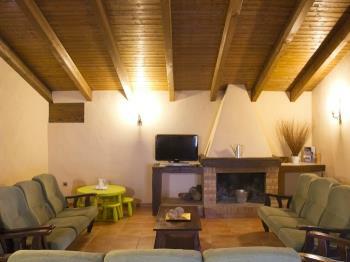 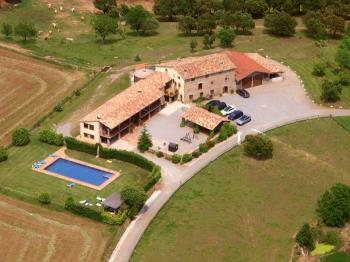 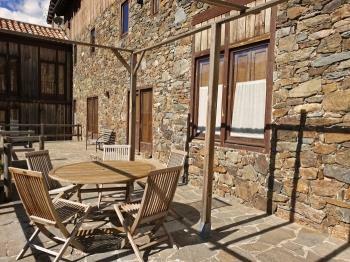 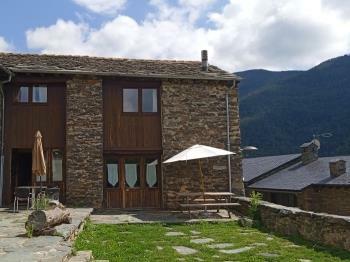 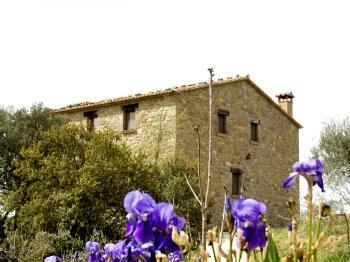 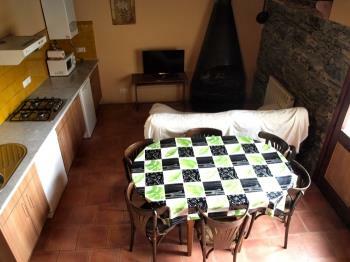 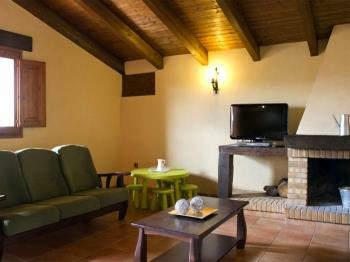 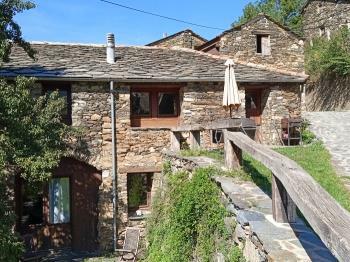 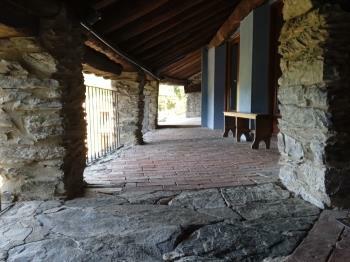 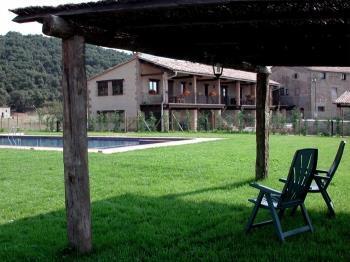 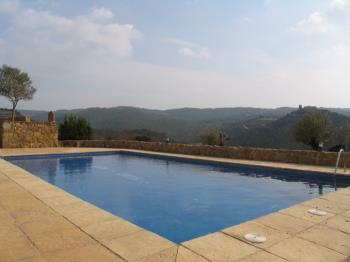 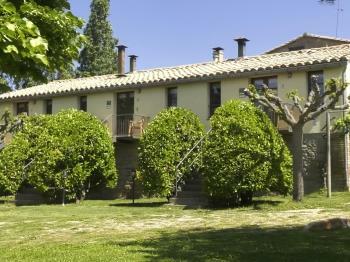 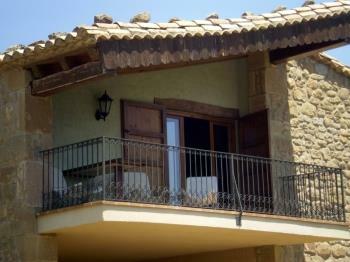 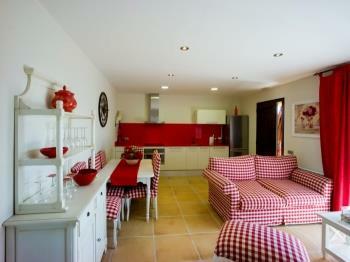 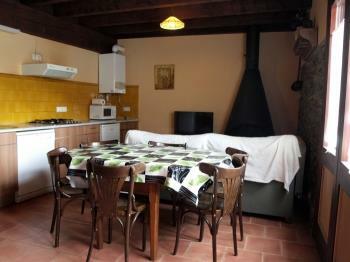 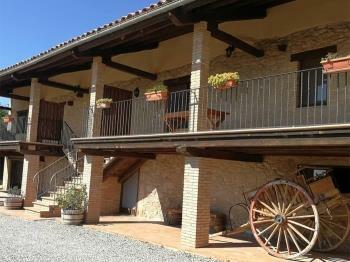 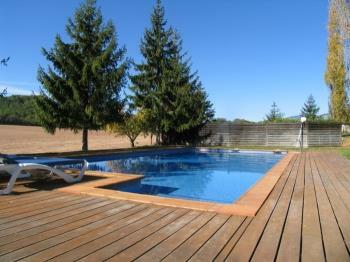 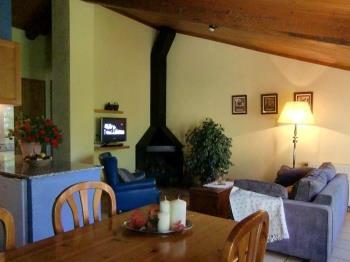 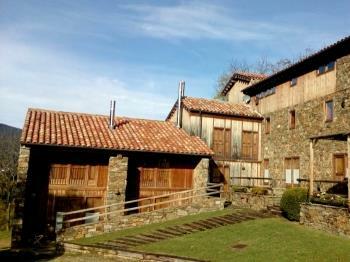 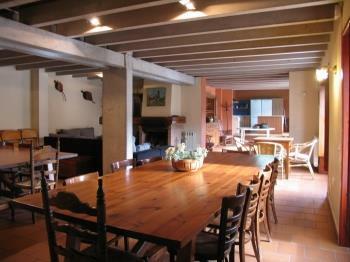 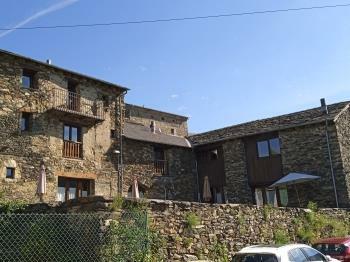 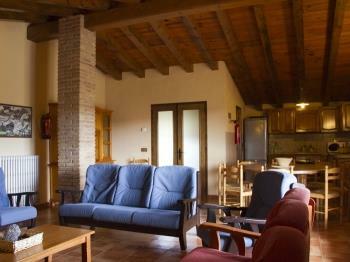 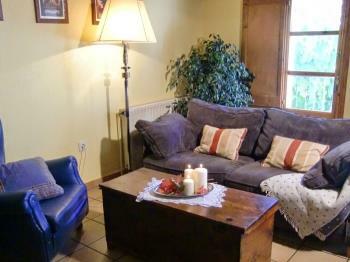 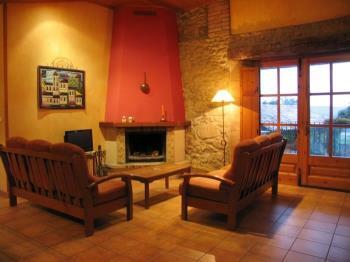 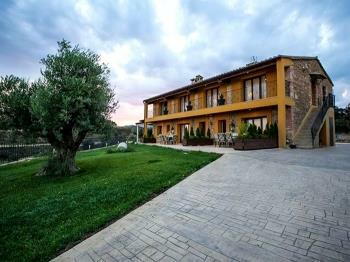 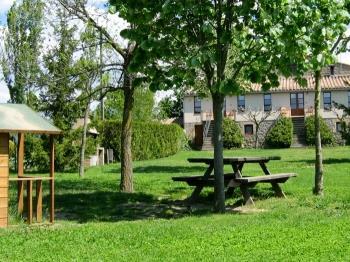 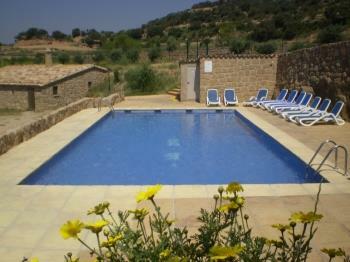 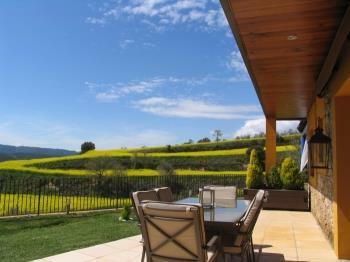 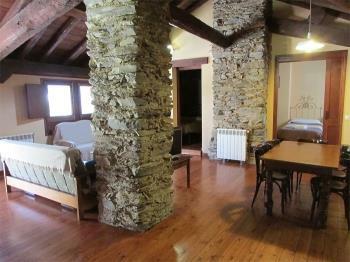 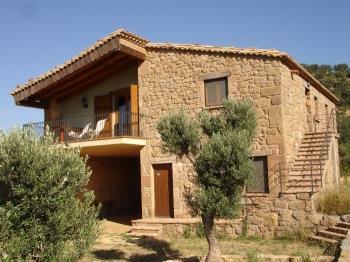 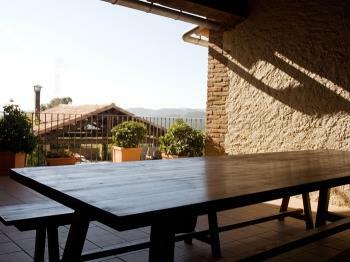 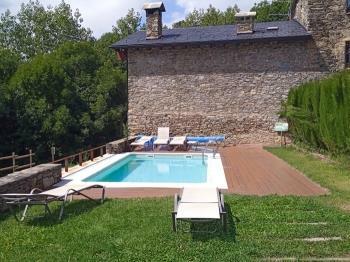 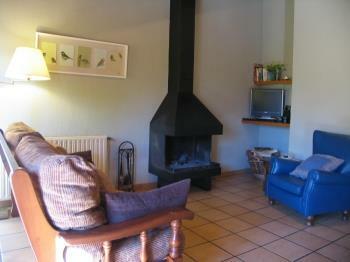 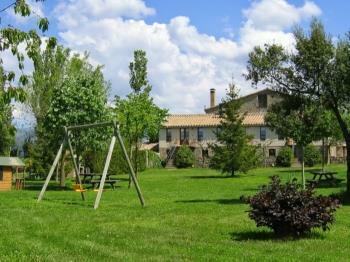 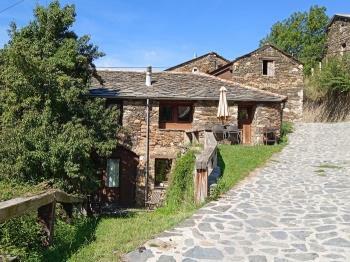 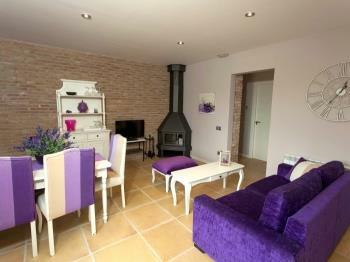 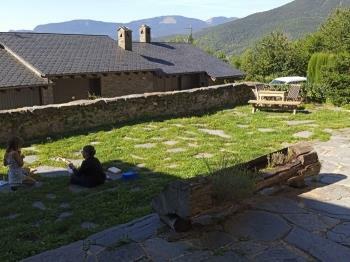 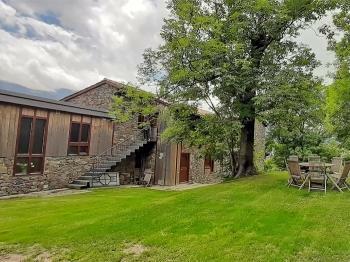 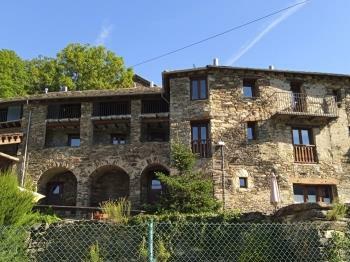 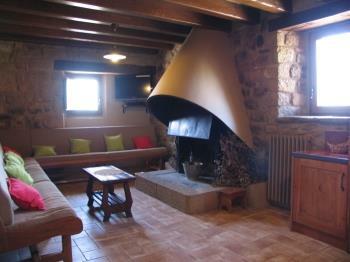 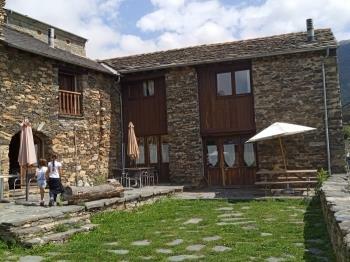 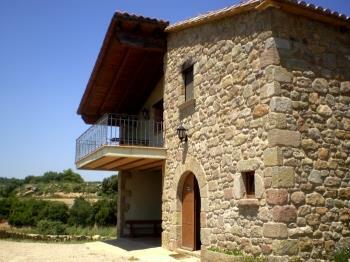 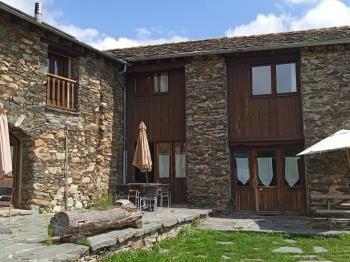 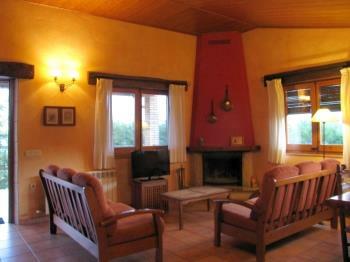 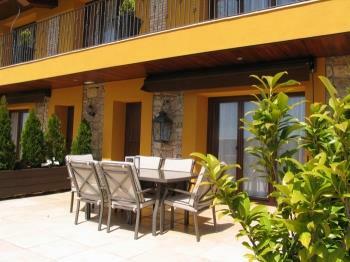 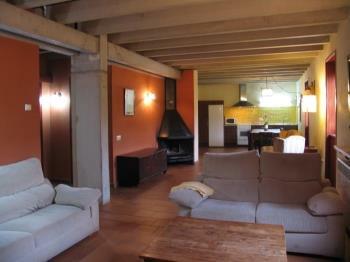 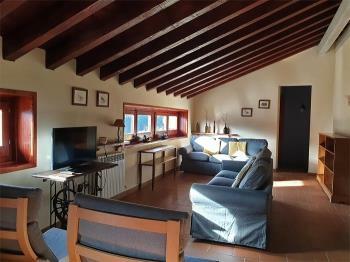 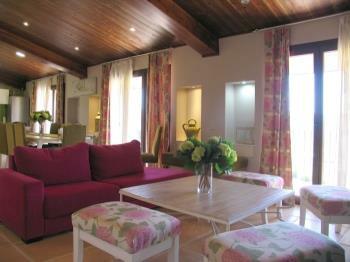 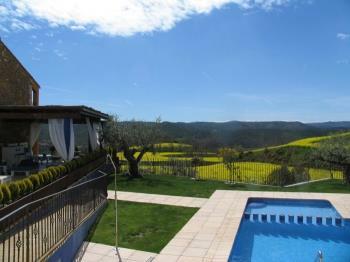 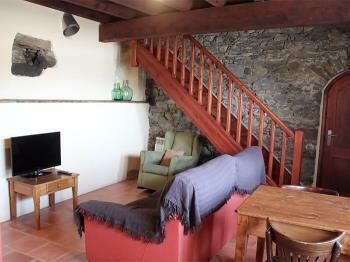 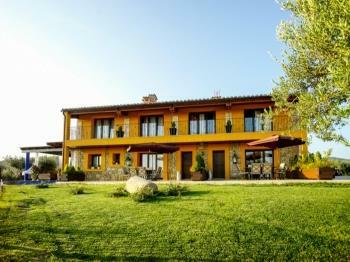 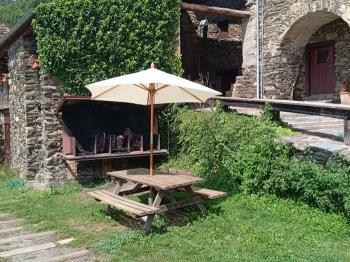 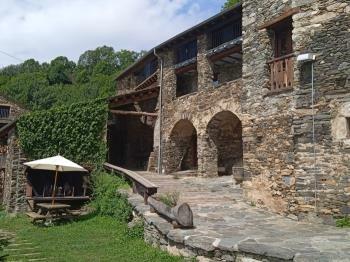 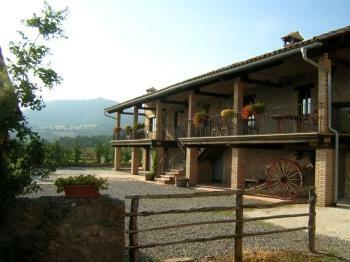 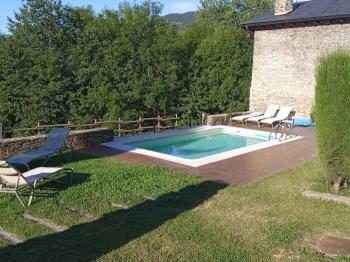 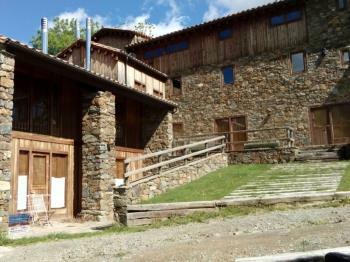 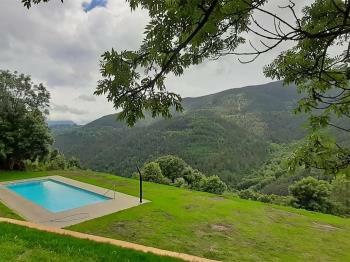 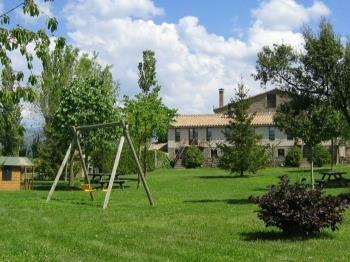 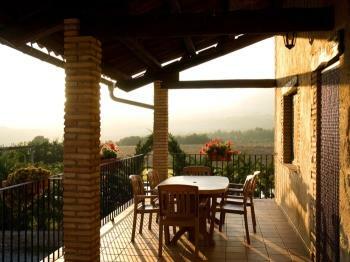 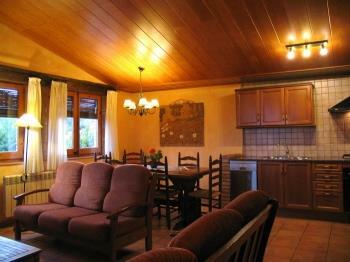 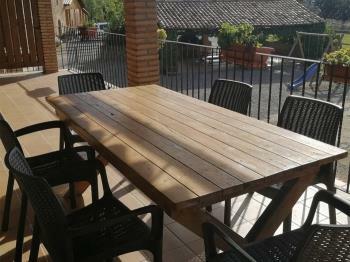 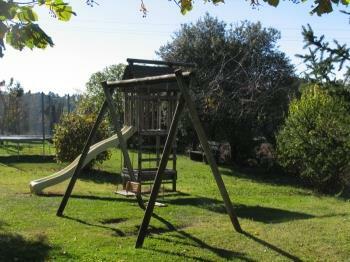 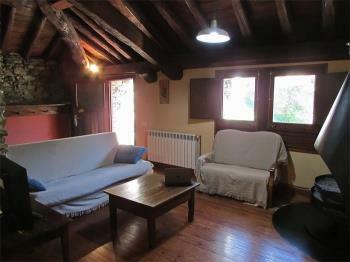 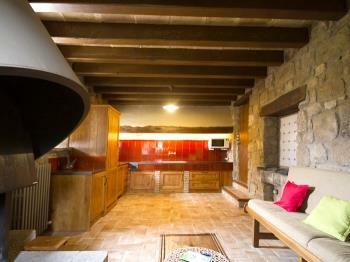 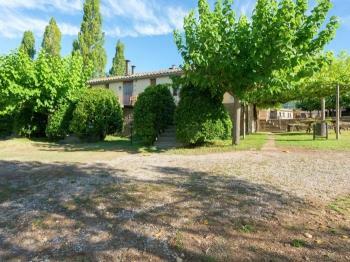 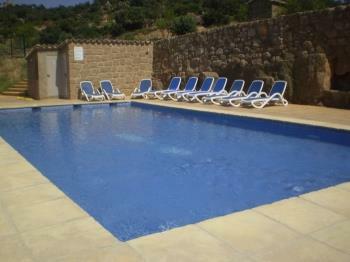 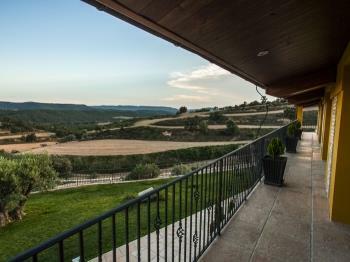 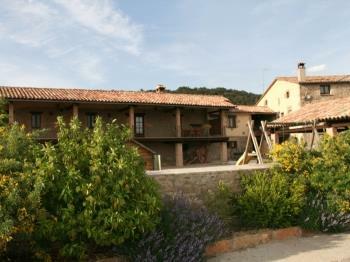 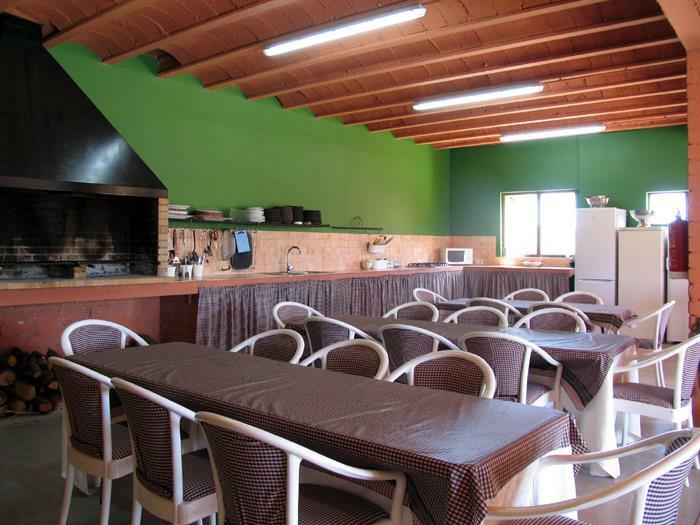 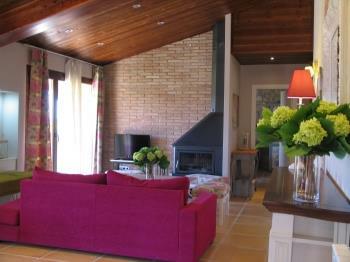 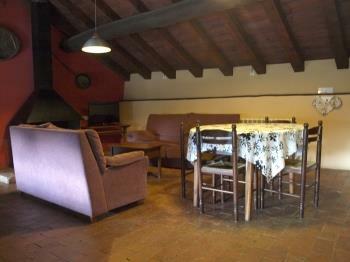 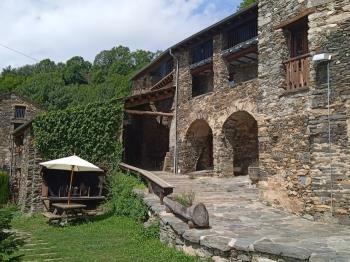 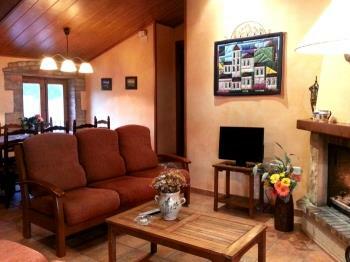 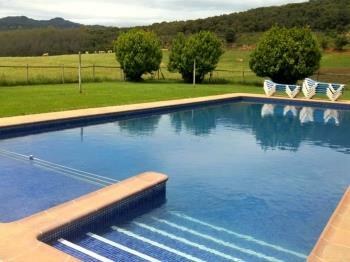 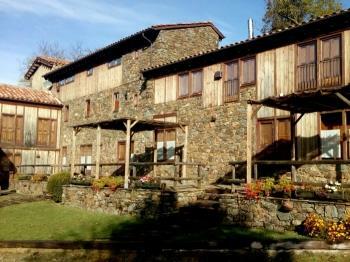 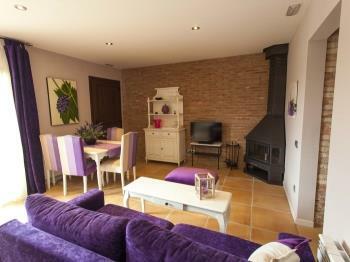 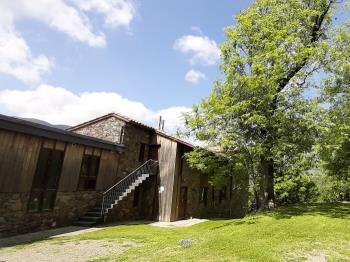 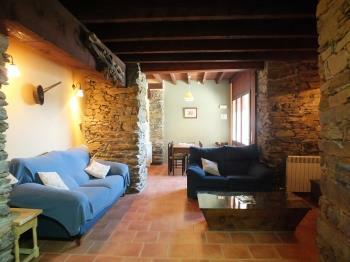 Large cottage in Catalonia for your family or friends. 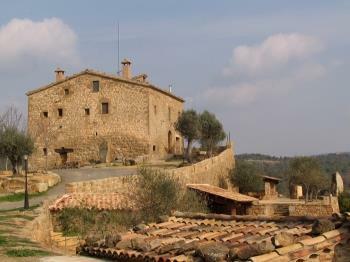 Are you people? 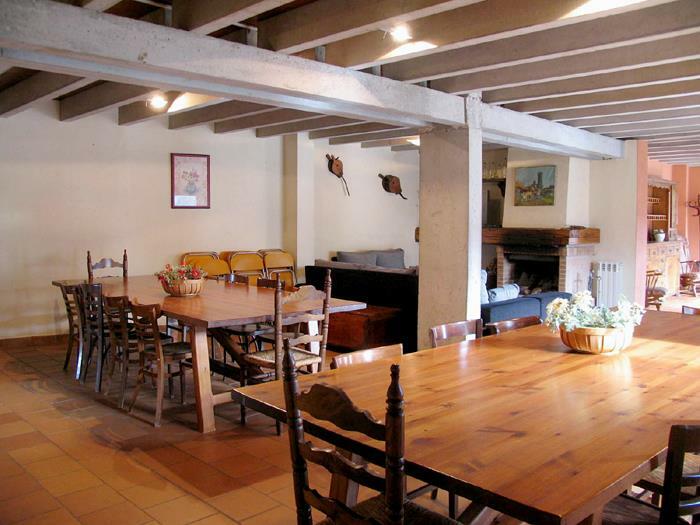 Here's a list of cottage with spaces intended for large groups. 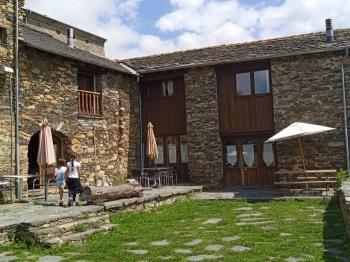 They are many people or families and want to go all together on holiday? 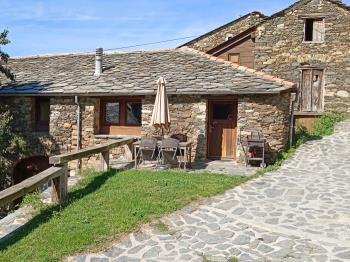 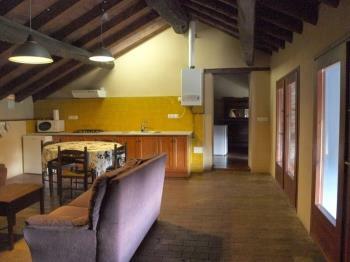 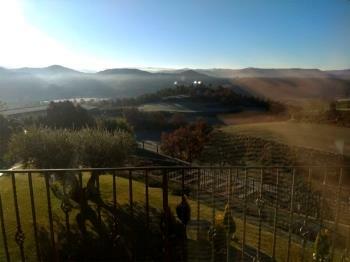 Ruralverd offers a list of farms with several cottages and spaces so that they can be together.